The right results can only come from people with character, values and principles. 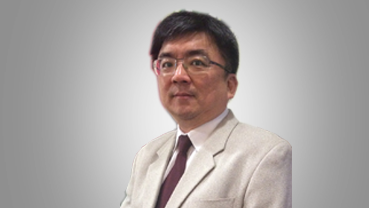 Tan Aik Seng, our founder of Executive WorkPlace International has almost 30 years of experience in the field of executive search and on-boarding. He and his team have successfully search and on-board Senior Management and Professionals from Istanbul to Tokyo (East to West) and from Shenyang to Sydney (North to South) since 1992. Aik Seng graduated with a Master’s Degree in Economics and a Bachelor’s Degree in Business Administration from University of Windsor, Canada in the early 80’s. He was also selected to represent Malaysia on a three months study tour to Japan entitled “The modernization process of Japan.” He always go beyond his call of duty by providing advice and coaching to our clients and candidates. His motto…”Always over deliver”. Jezs Ho has been in the business for 12 years. 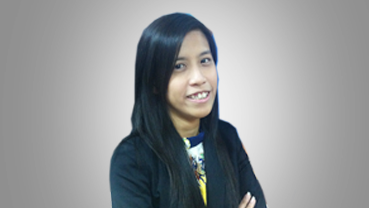 She is taking care of the entire operations and spearheading to bring the company to the next level. Her successful placements around the region are ranging from Senior Executives, Managers and C-Level Executives across various industries in the region. A number of our clients made Jezs their key contact person for their recruitment needs around the region. Realizing that the clients’ and candidates’ success will determine her own success, Jezs strives in helping them to succeed. In the coming years, Jezs plans to develop herself into an inspirational coach to her clients in their team building efforts. Richard Olivas specializes in executive search for plantation and agricultural industry across the region. Prior joining executive search, Richard is an accomplished and global-minded professional with extensive experience in electronics manufacturing, specializing in Corporate and Factory Quality Management. Aside from his expertise in QMS, he also has solid experience in Customer and Supplier Quality Engineering, understanding the needs and requirements of the clients while setting high standards to company’s suppliers.